Sorry this event has now expired. But please check out other great events from the best of Jersey. Join Jersey Arts Centre this Easter for three mornings of art! In these three days you will use different materials to create your own Easter masterpieces. 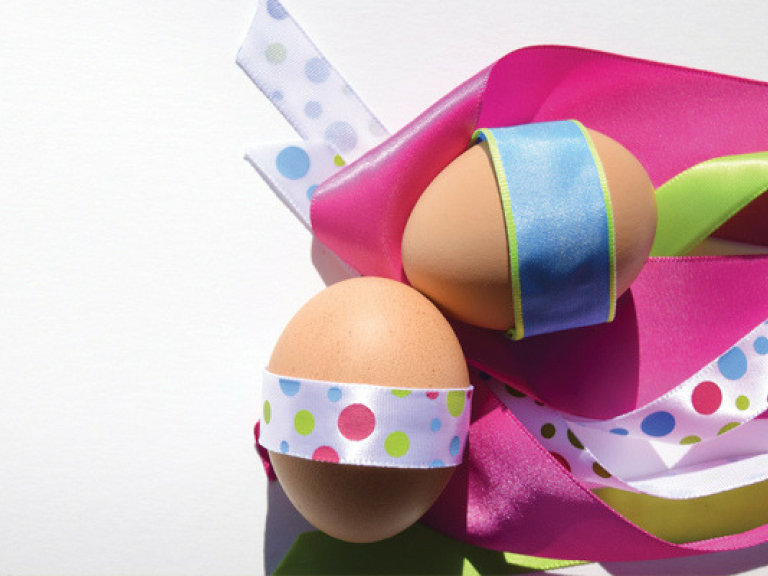 From Easter displays, to egg painting there will be something for everyone. All pieces can be taken home at the end of the sessions.